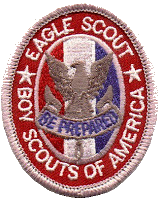 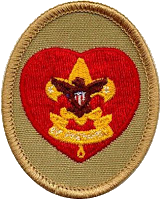 Boy Scout Troop: Patrol leader, assistant senior patrol leader, senior patrol leader, Venture patrol leader, troop guide, Order of the Arrow troop representative, den chief, scribe, librarian, historian, quartermaster, bugler, junior assistant Scoutmaster, chaplain aide, instructor, troop webmaster, or Leave No Trace trainer. 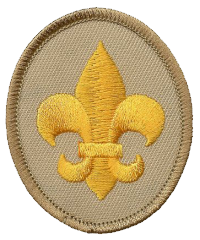 Varsity Scout Team: Captain, co-captain, program manager, squad leader, team secretary, Order of the Arrow troop representative, librarian, historian, quartermaster, chaplain aide, instructor, den chief, team webmaster, or Leave No Trace trainer. 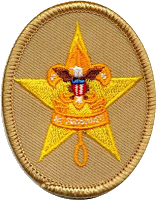 Venturing crew/ship: President, vice president, secretary, treasurer, quartermaster, historian, den chief, guide, webmaster, or Leave No Trace trainer, boatswain, boatswain's mate, yeoman, purser, or storekeeper.